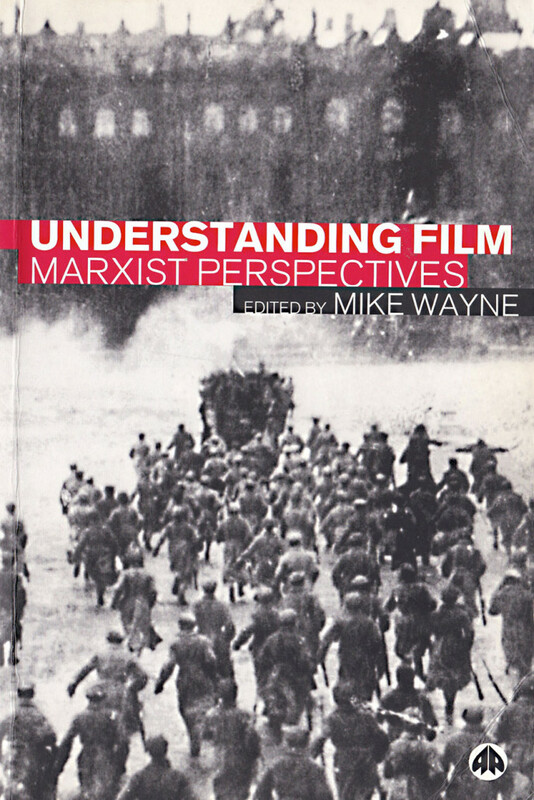 This edited anthology of essays explore Marxist debates about film and Marxist methodologies for the critical study of film as culture, industry, ideology and pedagogy. Essays engage with key thinkers in the Marxist tradition such as Benjamin, Brecht, Adorno, Jameson, Gramsci and Althusser. The contributors are: Esther Leslie, Marcia Landy, Deborah Philips, Mike Wayne, Anna Kornbluh, Colin McArthur, Douglas Gomery, Toby Miller, Hyangin Lee, Xudong Zhang and Michael Chanan.